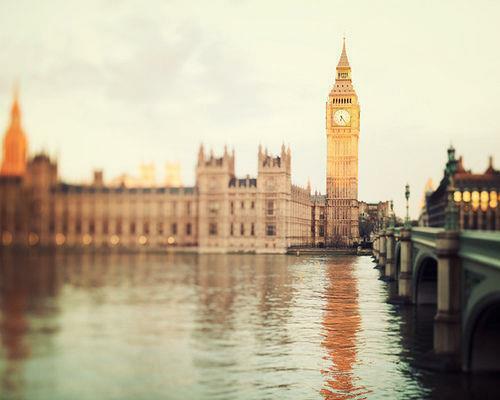 Londres ▲. Londres ▲. Wallpaper and background images in the fotografías hermosas club tagged: london ▲ photography pictures beautiful beautiful pictures picture. This fotografías hermosas photo might contain kremlin, universidad de ladrillo rojo, universidad de redbrick, and ladrillo rojo universidad.